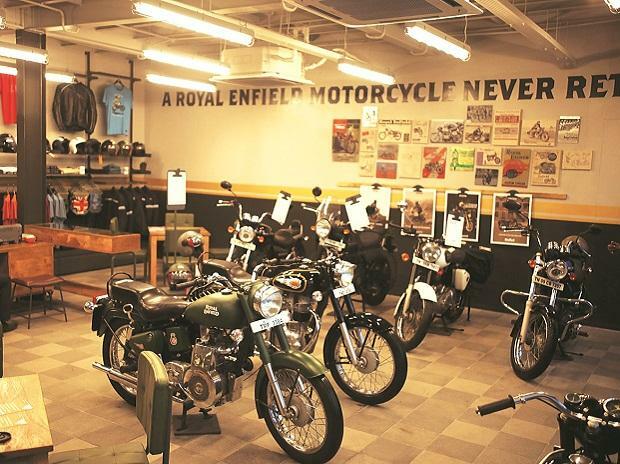 Helped by a 31% growth in production of two-wheelers, Eicher Motors Ltd (EML), makers of Royal Enfield motorcycles, has reported a 45% jump in consolidated profit for the quarter that ended on September 30 this year. Profits surged to a record Rs 413 crore against Rs 284 crore in the corresponding quarter last year. Its total consolidated income also rose to Rs 1,981.01 crore during the quarter, up by 35% from Rs 1,468.03 crore in the same period during the previous financial year. 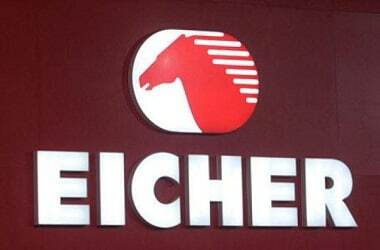 Eicher's stock, however, slipped by 2% to close at Rs 24,025 on BSE. "Eicher has continued its strong run and reported its highest ever quarterly income from operations. 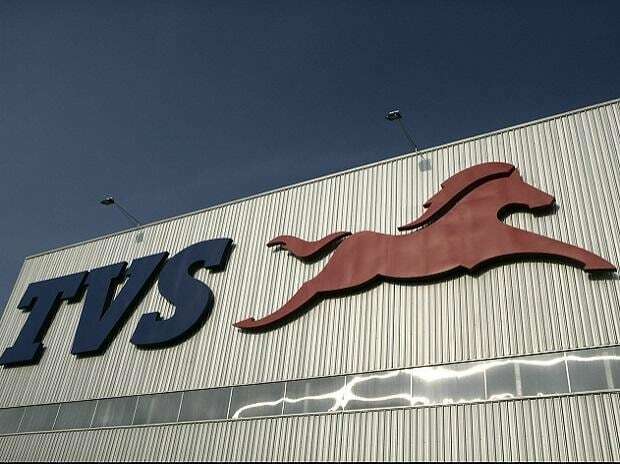 In this quarter, EML (has) also recorded its highest ever and best-in-class earnings before interest, tax, depreciation and amortization (EBITDA), (that stands) at 30.9%," said Siddhartha Lal, the Managing Director and Chief Executive Officer of the company. 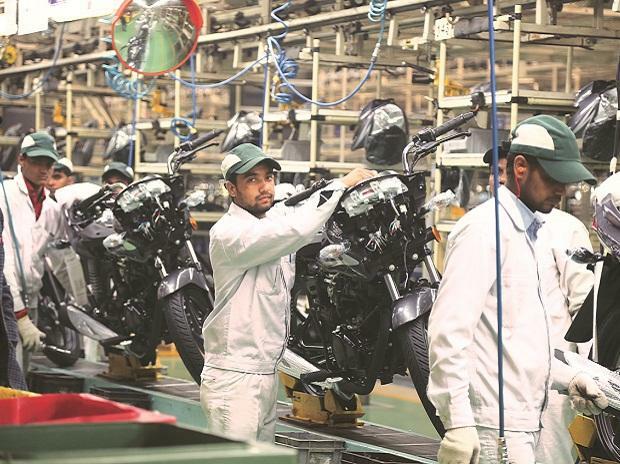 The two-wheeler major has witnessed a 3% percent increase in EBITDA from 27% in the corresponding quarter of last year.